Did I mention . 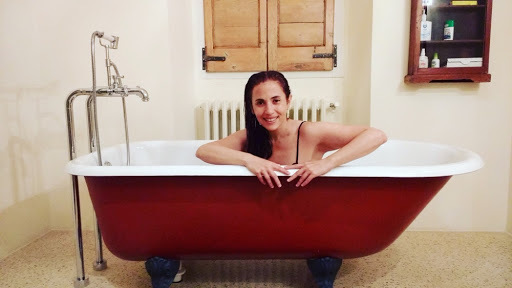 . .
that the Airbnb in Nardò, in addition to the noisiest refrigerator known to man, has a bathtub in the boudoir?